When Harry Met Sally / O.S.T. When Harry Met Sally / O.S.T. : When Harry Met Sally / O.S.T. 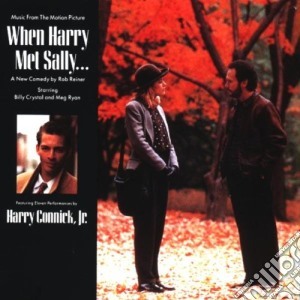 Titolo: When Harry Met Sally / O.S.T. Dello stesso interprete: Harry Connick jr.